The Delicious alternatives we’ve gathered together are indeed delectable treats. Well for one, they allow you to save all your content, web or otherwise, under one roof. The buffet spread out provides useful bookmarking attributes as well as a place for saving all the interesting things that caught your eye while browsing through the web. So take a peek at the worthy substitutes that offer you familiar features and maybe even something more. 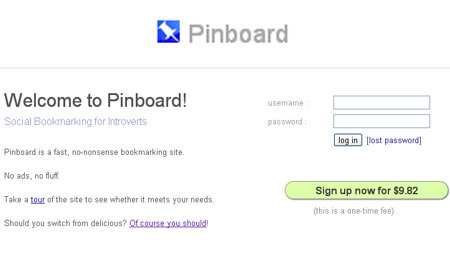 According to the maker, Pinboard is a no-nonsense bookmarking website for introverted people in a hurry. Well, with a treasure chest full of virtual goodies, it seems like just about anyone can enjoy the benefits of this site. It employs an information-dense user interface and even an easy method of saving notes and snippets of text as bookmarks. Other attributes include quick-edit, strong privacy controls, Instapaper integration and searchable archives. This service can be availed of by shelling around $10 which is a one-time signup fee. An archiving feature is also up for grabs and would cost you $25 per year. Noted to be a free online bookmark storage service, Google Bookmarks allows you to store and organize all your bookmarks with the help of lists, labels and notes. This service in our alternatives to Delicious list is extended to all Google Account holders. They can seamlessly sign into their accounts and gain access to their bookmarks from any computer that is blessed with an internet connection. 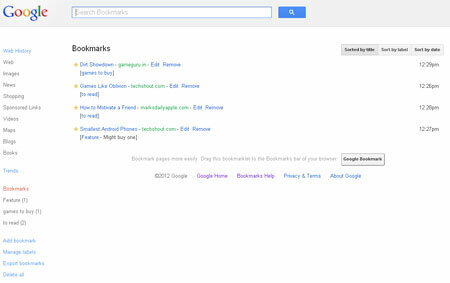 You can further import your browser’s bookmarks or favorites directly to Google Bookmarks. By making certain lists public, you can even share all that matters to you, with loved ones. This also comes in handy while planning an event or conducting research on a purchase. Diigo is an amalgamation of many important technologies and tools. 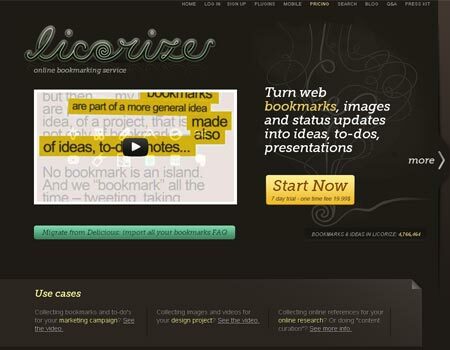 This includes social bookmarking like Delicious as well as group-based collaboration, web annotation and tagging. Through this service, you’ll be able to bookmark and archive web pages and even endow them with highlights and sticky notes. And much like Google Bookmarks, this one also allows you to organize your content by employing tags, types and lists. This makes it easy for you to search by titles or full text. Being a social tool, it enables you to share your findings by email, permalinks, RSS feeds, widgets and on Twitter. Furthermore, you can access your items even while on the go via your iOS- and Android-powered devices or through any other computer. While it’s free to start, Diigo’s Basic and Premium plans are priced at $20 and $40 per year, respectively. 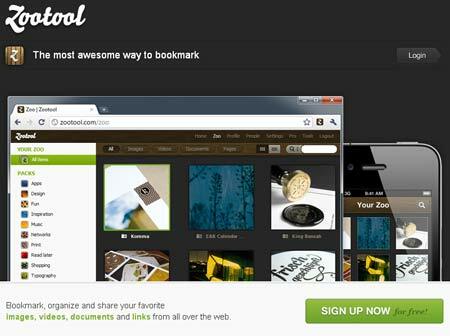 Collecting, organizing and sharing content from the internet is what Zootool is all about, according to its developer. Offering image bookmarking at its best, this delight lets you compile your favorite pictures from any website of your choice. 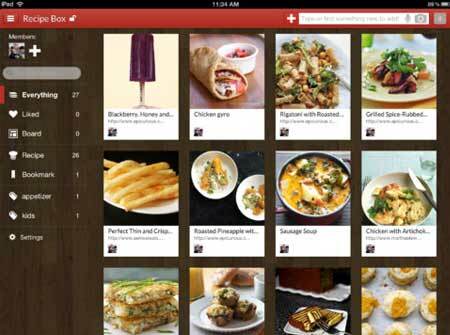 The next entrant in our similar to sites Delicious roster is no stranger to the notetaking and archiving world. Besides just bookmarking URLs across the web, Evernote also allows you to save entire pages or simply selected excerpts from them. Whether it’s storing notes, files, links, web clips or images, you’ll be able to gain access to all of them through any PC or portable device. This also enables you to pool in all your online resources and information together in one single place. You can even share the notes you’ve crafted or the web pages you’ve saved, with classmates, friends and colleagues over Evernote. Get ready to ‘historify’ all your favorite websites with just one click of the mouse. Historious aids you in finding the web pages you’ve previously visited and bookmark the desired ones. 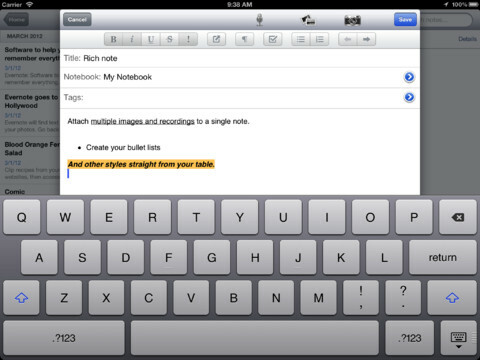 You can also search through content by typing words that might be accommodated on a particular page. This gem even keeps a cached version of the ‘historified’ page so that you can espy whole page snapshots when the need arises. If you want to settle for just 300 ‘historified’ sites, then it’s absolutely free of cost. But if you have a bigger appetite, there are monthly and annual subscriptions that are priced at under $3 and $20, respectively. Don’t start craving for the confectionery sort just yet as the social bookmarking website Licorize also boasts of hoarding quite a few goodies up its sleeve. It brings the ‘add bookmark with one click’ functionality to the forefront and provides other features such as multi-tagging, readability attributes and site thumbnails. You can also classify the information being stored for an easier searching experience thereafter. 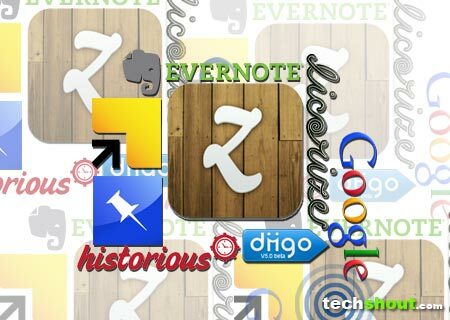 Furthermore, it has the ability to sync with Evernote, RSS, Instapaper, emails, Twitter, DropBox, LinkedIn and ReadItLater. Online magazines, bookmarks and more can be shared with loved ones and even the public at large. And similar to a few other alternatives to Delicious, you’ll have to part ways with cash and in this case it’s $20 which is just a one-time fee. Through Springpad’s smart notebooks, you’ll be able to save, share and collaborate with others. Your compilation can comprise of just about anything under the sun. From creating cookbooks to forming a photo album using all your precious memories, the service allows you to do this and much more. And you aren’t alone in your endeavors. Springpad also lends its expertise by enhancing the information you provide. So if you save a book, it will give you a link from where you can buy the same. It’s also available across mobile platforms, which means iPhone, iPad and Android-powered handset owners can enjoy all the benefits it has to offer. 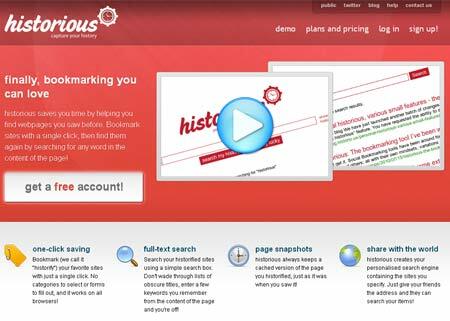 After rumors pertaining to the shutdown of Delicious were put to rest last year, we know that the social bookmarking service is not going anywhere, at least for now. But nonetheless, there are many internet surfers out there who are looking out for Delicious alternatives to store their desired content. So what did you think about our list? Did we cover all your favorites or have we missed out on any?